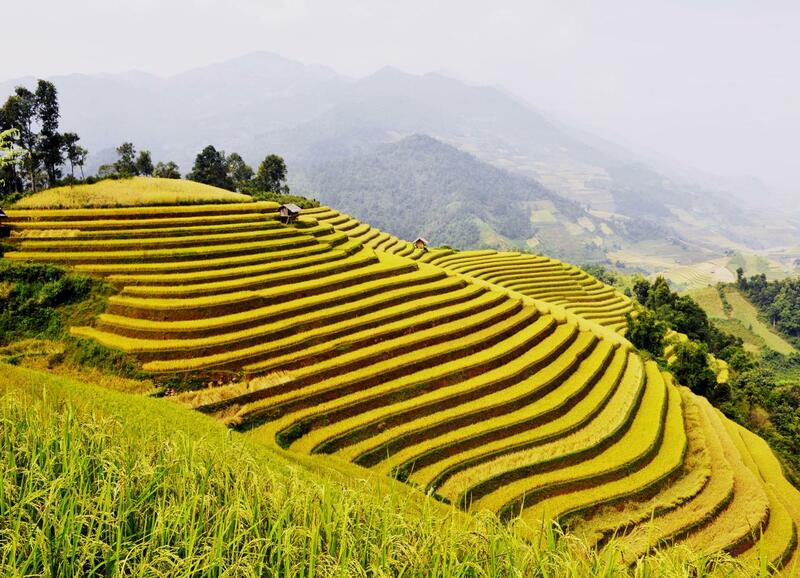 Terraced fields in the mountainous provinces in northern Vietnam will start showing gorgeous colors in September and October when the harvest season comes. This is the time travelers flock to the locations to take photos of the yellow ripening fields and enjoy a wonderful holiday in Vietnam. Ripening rice fields in Northern Vietnam. 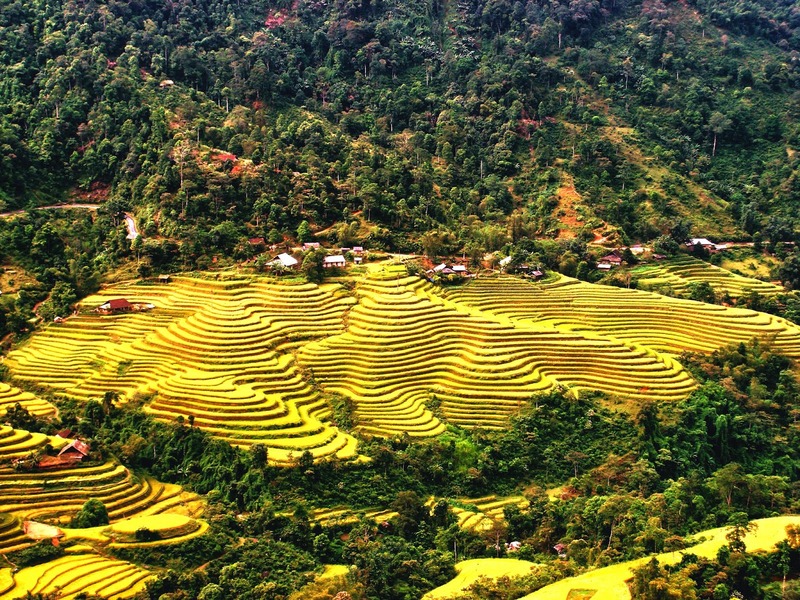 Terraced rice fields in Hoang Su Phi. If you are looking the best time to see the terraced fields, what are you waiting for anything??? 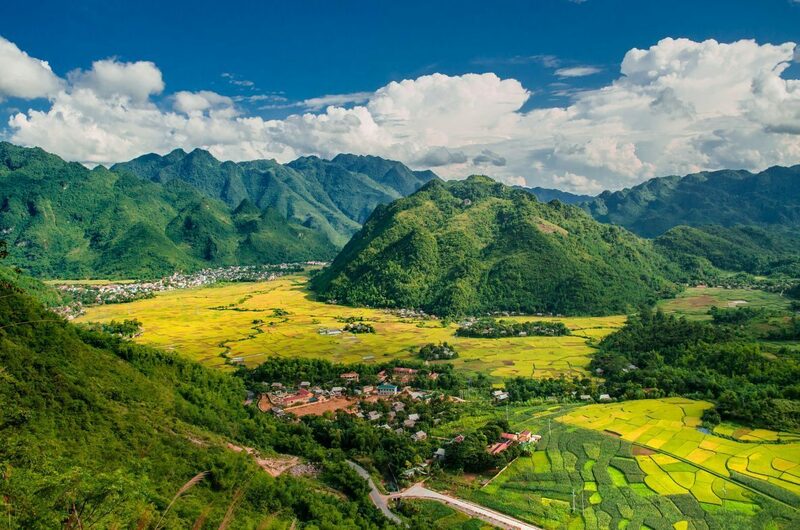 Plan your trip to North of Vietnam soon !! !